CEO, Inc., “Creative Entrepreneur with Opportunities,” was established in the spring of 2015 when it took over from the Martha’s Vineyard Women’s Network. This April, it merged with Women Empowered, which had been helping Island women with money management coaching, tuition assistance, and workshops since its founding in 2000. This dynamic organization has adapted and expanded on the missions of its predecessors. Its programs cover a wide range of needs, including employment assistance, mentorship for young entrepreneurs, and think tanks for established industries here. 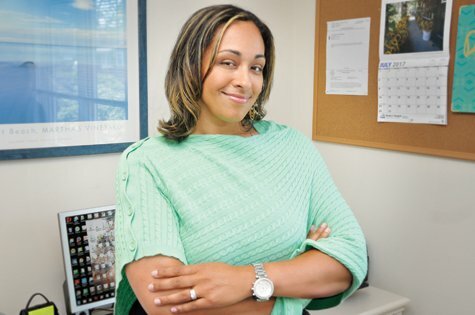 India Rose, CEO’s Founder and Executive Director, is the organization’s only full-time employee. “Growing up on the Island I think gives me the local advantage of understanding the Vineyard culture, its diversity and its seasonality,” she says. 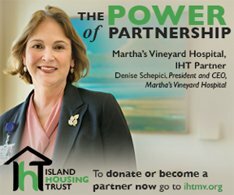 “It has also provided me with great opportunities to have built great relationships within our amazing community.” She graduated from the Tisbury School and the Martha’s Vineyard Regional High School and is now raising her own children here, so the future of the Island and its economy is naturally a high priority for her. India’s networking, business experience, and enthusiasm help her effectively connect others to resources, on-Island and beyond. “We’re big collaborators,” she says. India works with Islanders of all ages to help them achieve their entrepreneurial goals by coaching them through the process of developing a business plan, a brand identity, and their product’s story. On the second Saturday of each month, from October through May, there will be a CEO Youth Marketplace held at the Island Wide Youth Collaborative. This monthly collaborative event will be filled with product and service tables where young entrepreneurs between the ages of 14 and 26 will have the opportunity to sell their goods and services and to share their ideas with the entire Island community. The merger with Women Empowered brought on another set of goals. Women Empowered’s trained volunteers helped women develop financial management skills. CEO will be taking a slightly different approach to fulfilling the same goals. Instead of using volunteer coaches, they’ll be training people to become certified financial coaches while also providing them with the small business start-up tools they need to set up their own coaching businesses. In return, those new coaches will have a reciprocal process with CEO to help those who come to the organization for help with personal financial management.